Delicious strawberries have numerous nutritional benefits because they are packed with vitamin C, folate, omega-3 fatty acids, and fiber. In addition, they contain calcium, potassium, iron, and magnesium. It does not contain cholesterol and fats. This fruit is a good source of phenolic antioxidants that lower the risk of chronic diseases and reduce inflammations. Plus, it helps fight aging and prevents age-related memory loss. 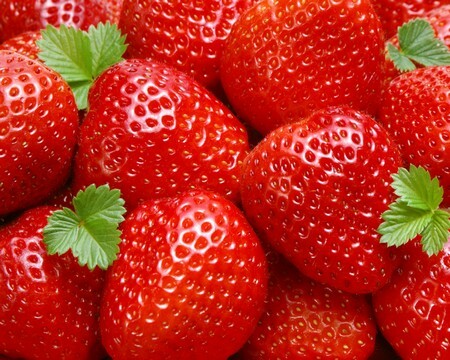 Organically grown strawberries, in particular, have higher levels of antioxidants, phenolics, and ascorbic acid as compared to the conventionally grown strawberries. Avocado is a nutrient-dense, high calorie fruit containing all the 18 essential amino acids required by the body to form a complete protein. 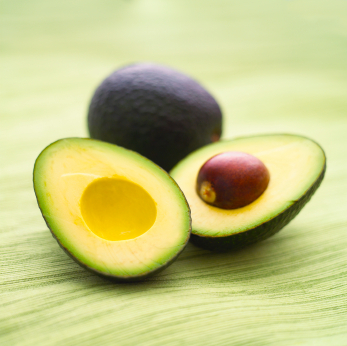 In fact, avocado is a great source of protein, especially for vegetarians and vegans. Plus, this fruit is loaded with carotenoids, especially in the dark green flesh just beneath the skin. The carotenoid lutein, in particular, protects against macular degeneration and cataracts. In addition, it has phytonutrients like polyphenols and flavonoids that have anti-inflammatory properties. 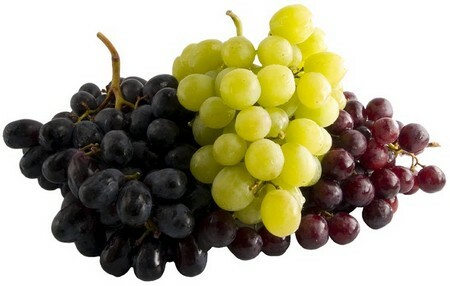 Grapes are widely known for their great taste as well as nutritional benefits due to their antioxidant properties. In fact, they contain antioxidants like flavones, anthocyanins (more in purple grapes), tannins, geraniol, linalol, and nerol. They contain high levels of caffeic acid that helps fight cancer. Grape skin, stem, and seeds have a high concentration of phytonutrients including flavonoids, resveratrol, and phenolic acids. Plus, they have a low Glycemic Index. Thus, they help maintain a better blood sugar balance and regulation of insulin. Apple is a wonderful fruit that can be taken as a sweet snack daily to “keep the doctor away”. It contains polyphenols including flavonols, catechins, phloridizin, anthocyanins, chlorogenic acid, etc. This fruit has a modest amount of calories and no cholesterol. The apple skin, in particular, contains high levels of antioxidants. Furthermore, whole apples with skin are rich in fiber. Thus, they promote digestion and assist in losing weight naturally. 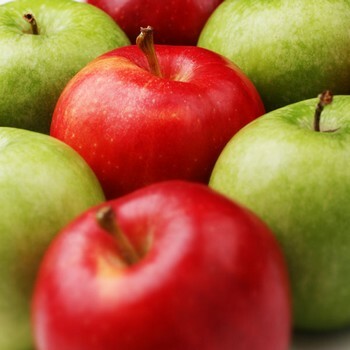 In fact, an apple can provide almost one-fifth of the daily recommended value of dietary fiber.